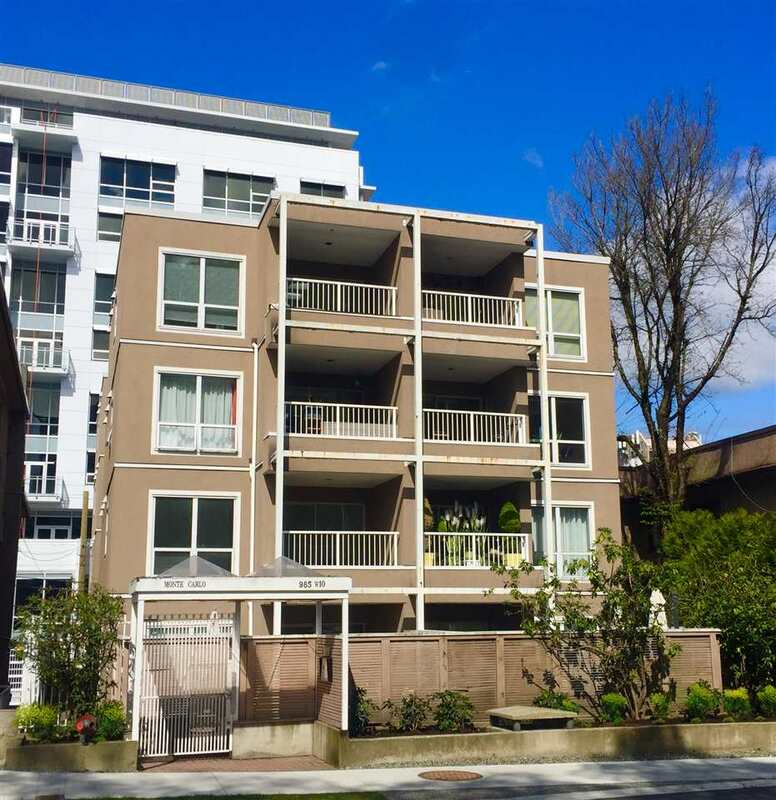 We have listed a new property at 159 23RD AVE W in Vancouver. Prime Cambie Location. Mainly Land Value 33x148.5 lot zoned RS-1. Build a wonderful famaily home. House is livable with upgrades in 2004. House sold "AS Is" Condition.